from Southern France's Pays d'Oc. 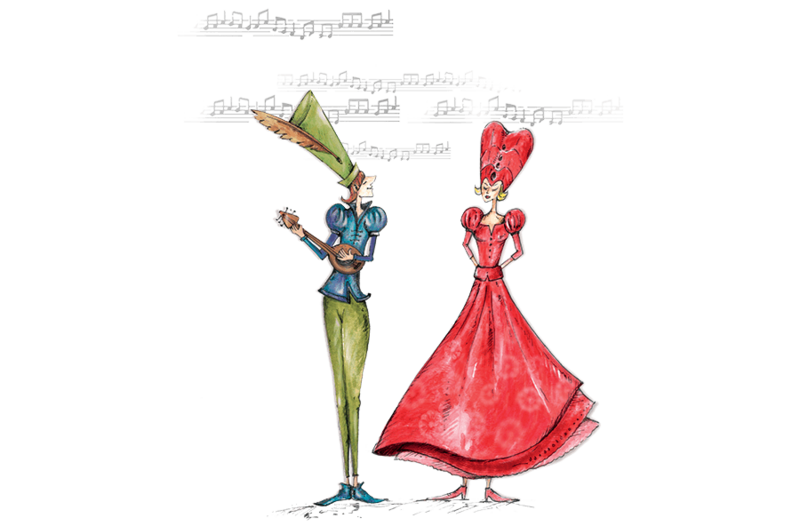 Do you know the troubadours ? In the Middle Ages, troubadours, celebrated poet-musicians, travelled around the villages of southern France. They were devoted to lyric art in which they skilfully set the Occitan language to music. troubadours were also great wine connoisseurs, which they praised with similar lyricism during banquets held in their honour. 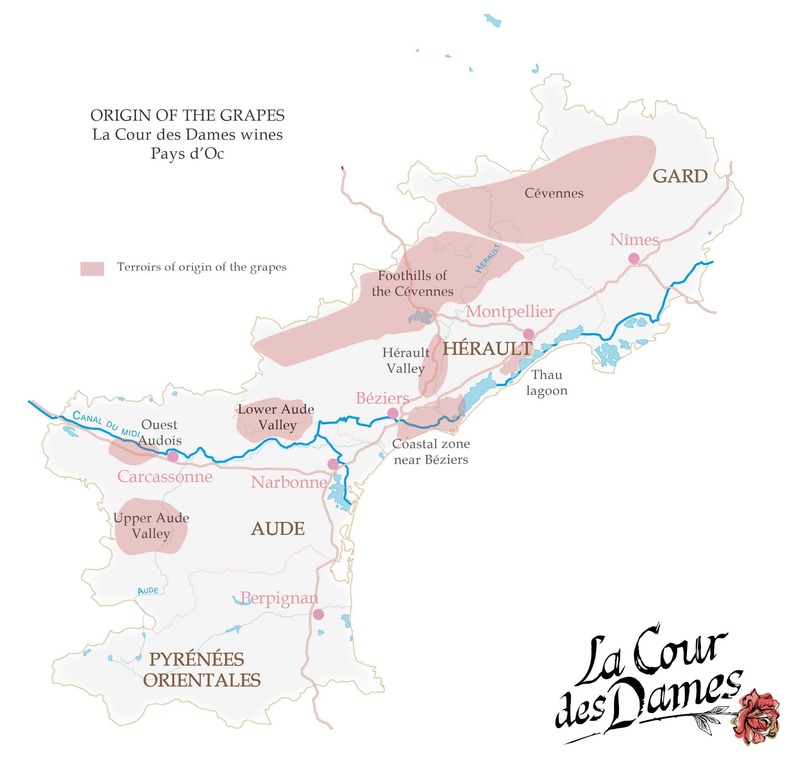 La Cour des Dames wines, hailing from different Pays d’Oc terroirs, pay homage to this illustrious period during which these poets courted ladies while at the same time introducing their audiences to wine tasting. By combining wines, gastronomy, music and poetry, they were the precursors of a certain Mediterranean art of living that has lasted to the present day. 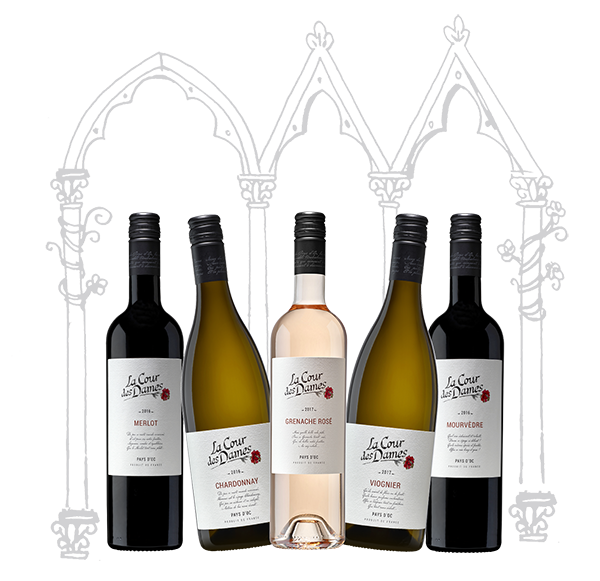 La Cour des Dames offers elegant, fruity, expressive, harmonious wines just waiting to be discovered! 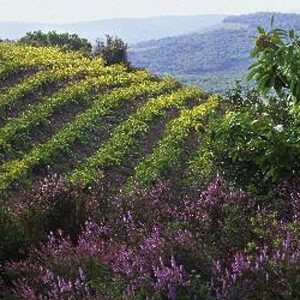 The Languedoc-Roussillon is one of the world’s largest and oldest wine-producing regions. 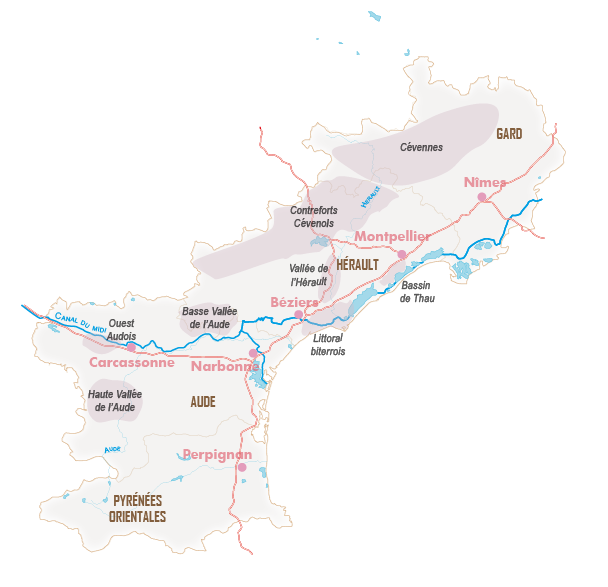 It is part of Occitanie and spans four departments in Southern France: the Gard, Hérault, Aude and Pyrénées-Orientales. Its landscapes offer incredible diversity given that the region extends from the Pyrenees in the southwest to the Cévennes mountains in the northeast, the Montagne Noire to the north and the Mediterranean coast to the south. The soils are very diverse, composed of rounded pebbles, sandstone, marls, clay, schist and even sand. Half of this unique viticultural area is devoted to the production of Pays d’Oc wines. 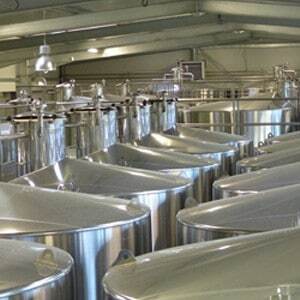 This regional appellation, an IGP (Indication Géographique Protégée), allows for the production of 58 grape varieties of which Merlot, Cabernet Sauvignon, Chardonnay, Grenache, Syrah, Cinsault are the principal representatives. 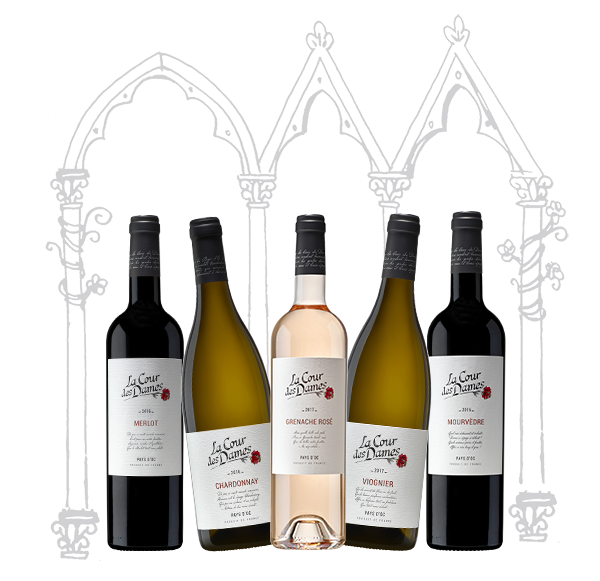 Being able to offer a collection of fruity, elegant, round, balanced varietal wines year after year is quite an art! It is truly an art: selecting the plots which will yield the finest fruit, then making the cuvées before blending them to find the perfect balance between roundness and acidity, all the while respecting each varietal’s typicity. 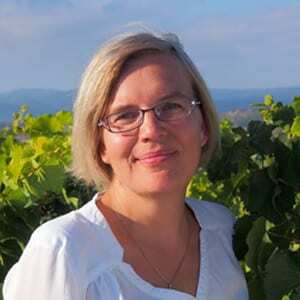 Behind La Cour des Dames, Hilde Chevillot, a passionate, experienced winemaker, works her magic. 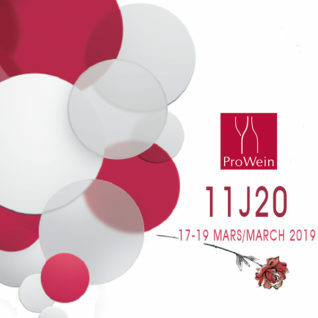 We will be at the largest wine and spirits professional fair in the world, from the 17th to the 19th March at Düsseldorf. Come and taste our wines stand n°11J20, hall 11! 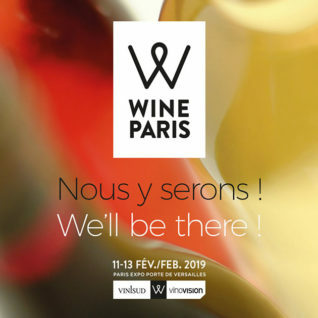 The La Cour des Dames wines will be presented at the new international professional fair, Wine Paris which will be held from the 11th to the 13rd February. 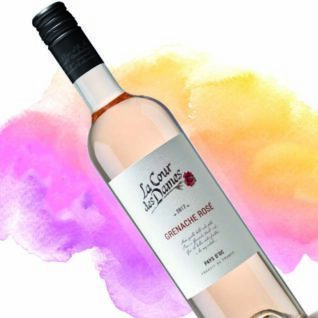 Focus on the Grenache Rosé! Proposed in a screw cap bottle for practical reasons, the Grenache rosé has a nice pale pink colour. It is a fresh and fruity wine, vivid and round. Are you born before 1998 ? To visit La Cour Des Dames' website, you must be of legal age to buy and drink wine in your country of residence. If there is no such legislation, you declare to be aged 21 years old or more.